Brandon, MB (CKLQ) - If you didn't receive the national alert warning yesterday you're not alone. 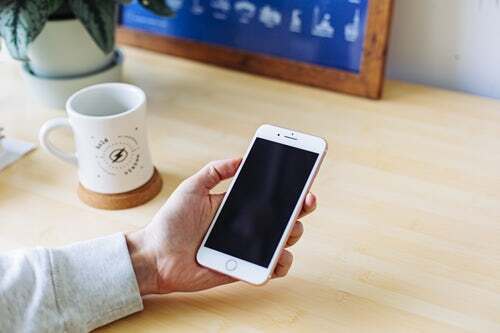 In Manitoba, only 60% of mobile phone customers were notified. Glitches for Ontario and Quebec were caused by a coding malfunction earlier this week. 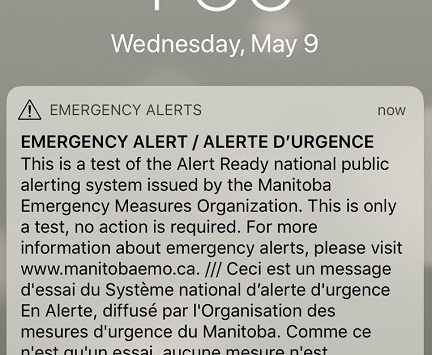 Various reports in Manitoba suggest some cell phone service providers didn't have their systems set to receive the alert message. If it functions properly, a high pitch sound similar to an ambulance siren will be heard on mobile devices.